Fundraiser by Knacker's Yard : Keep Knacker's Yard On The Road! Keep Knacker's Yard On The Road! We need a bus! For the last year, Knacker's Yard has been touring BC and beyond in 'Goldie', a great tour bus that was on loan from another band. 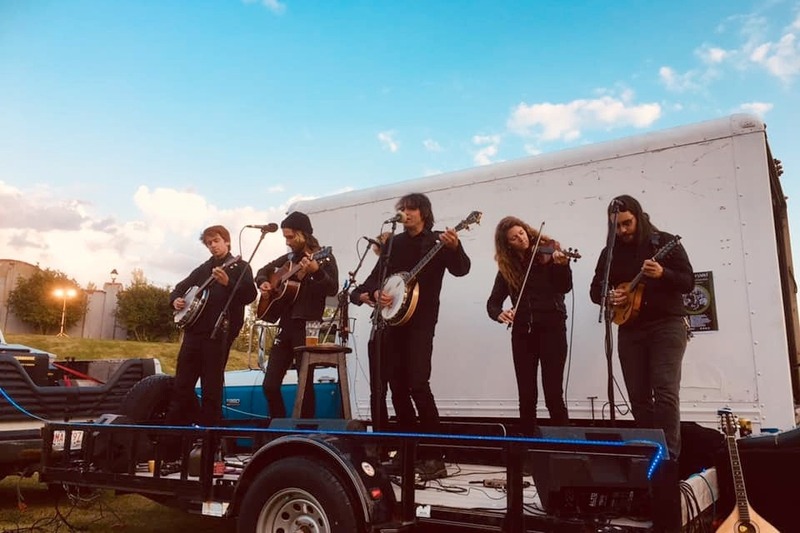 We've played over 200 shows this past year with Goldie, traveled thousands of kilometres with her through everything from snowstorms to forest fires, and brought our music to places as remote as Malcolm Island, Salmon Beach and Caycuse. 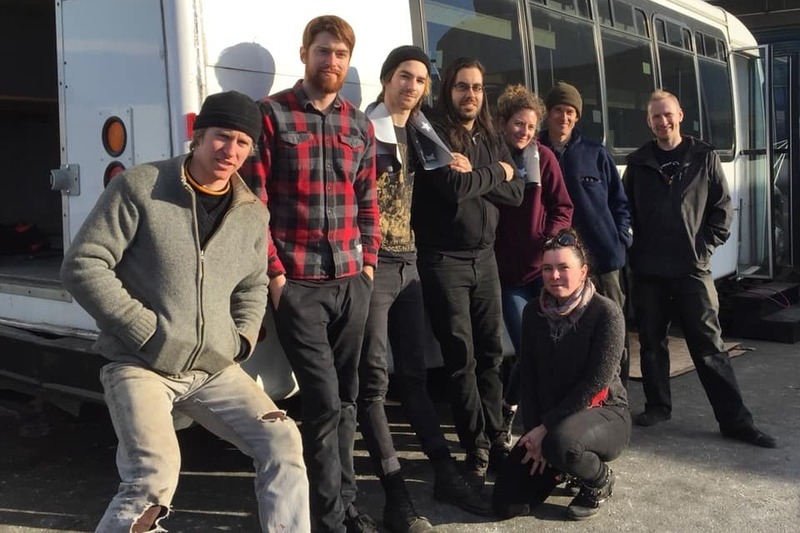 Sadly, Goldie has moved on now, and we need to get some wheels on the road as soon as possible so we can keep doing what we love best: playing amazing Celtic music for you guys! 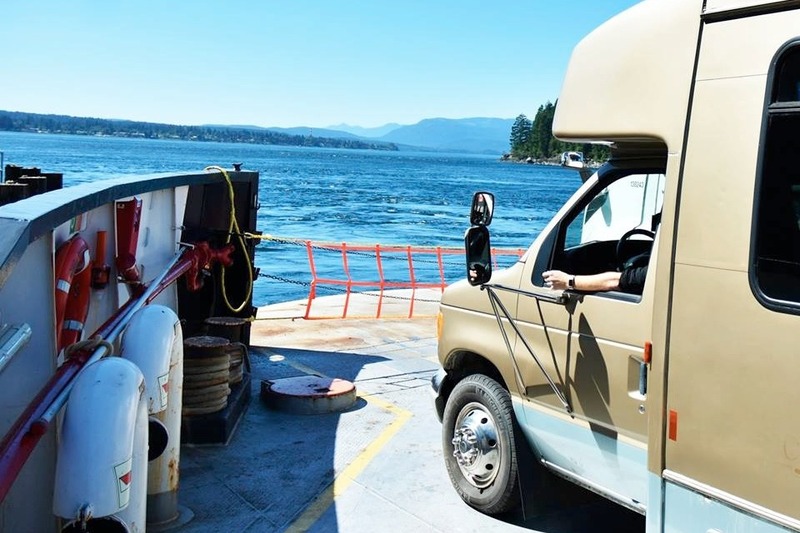 We got a great deal on a bus that will work, but now we need to put the money together to convert her to an RV-style vehicle that we can safely, comfortably and affordably tour in with our band family. -Equipping the bus with safety features, including seat belts. 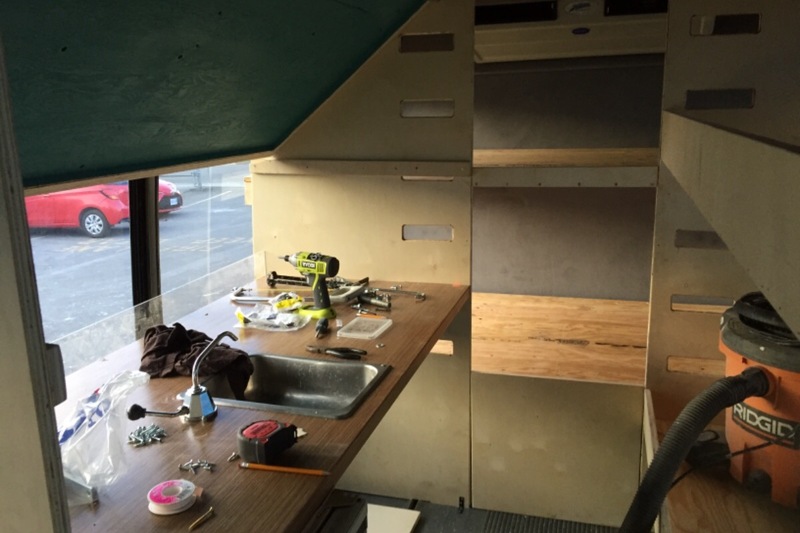 -Outfitting RV components like a fridge, sink and stove to complete the official RV conversion requirements. -Mechanical inspection and any required repairs or upgrades. 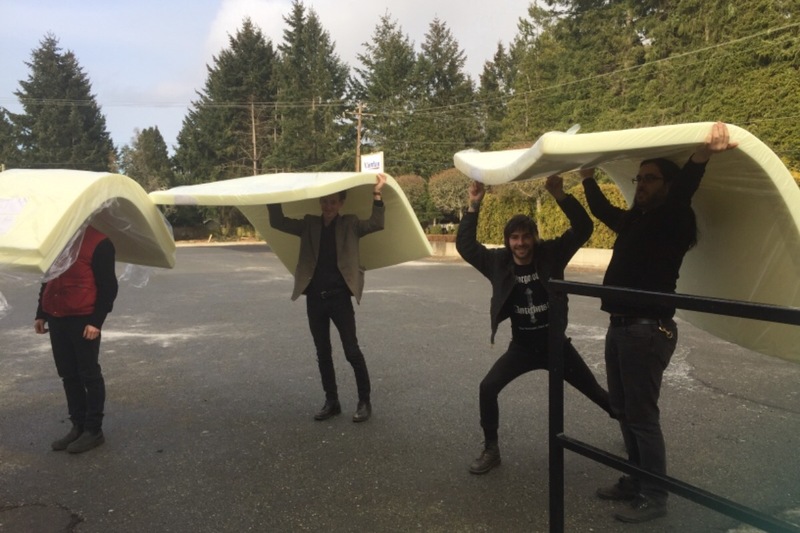 We will be touring throughout BC and Alberta for almost all of March, so we are eager to get this work done FAST. Playing music is our life and seeing your faces in the audience is the greatest privilege we can think of. 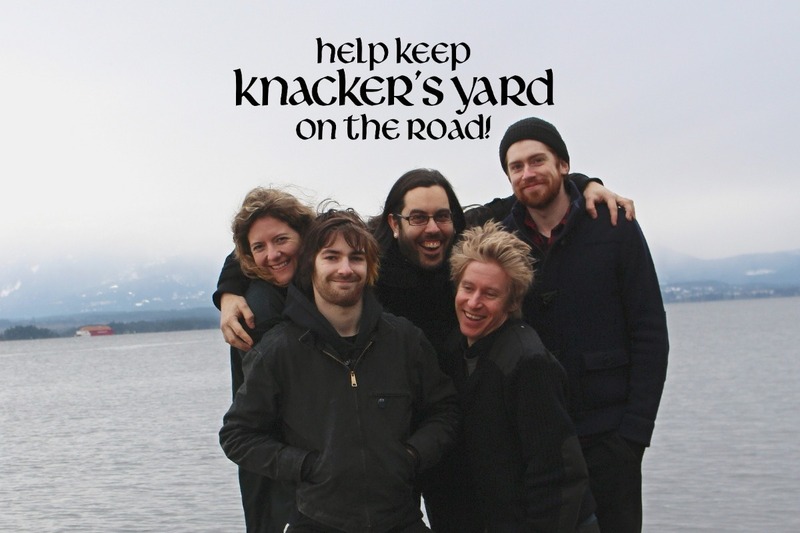 Please help us out in any way you can to keep Knacker's Yard on the road and help us keep that music flowing! Financial contributions large or small would be greatly appreciated, or you could help by sharing our campaign with your friends! Thanks so much! Wehead our tomorrow on our big tour in the almost-completed bus and just want to thank everyone that made our journey possible! If you have not yet donated and are still thinking about it, we do still have some outstanding costs and any last donation we before we head out would be hugely appreciated! We're halfway there! THANK YOU all SO much for helping us get halfway to our fundraising goal! This crew spent the last two weekends working away. Bunks are installed, the kitchen is coming together, batteries are tested, seatbelts are installed, instrument lock-up has a secure locking system... we have a few more big expenses coming up, so please share our campaign and help get us on the road... Our 'Seven Drunken Nights' tour starts on March 17th! Thank you so much for your generous contributions to our bus conversion! 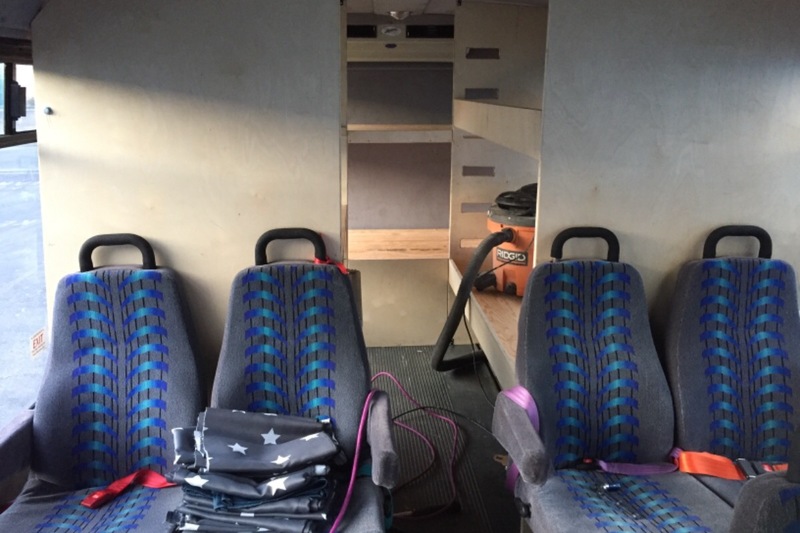 Work on the new Knacker's bus started last weekend and included pulling out the seats, installing a lock in the storage compartment, buying materials, beginning the installations of the bunk and cleaning! Check out this timelapse of the first half of Day 1's efforts!